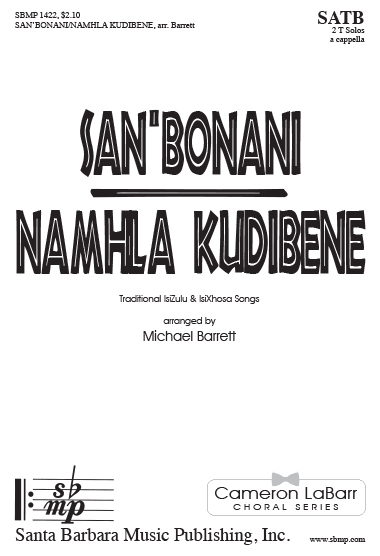 San’bonani/Namhla Kudibene, arr. Michael Barrett | Santa Barbara Music Publishing, Inc.
A typical greeting in the Zulu culture, San’bonani is written with the call-and-response technique so strongly associated with traditional South African music. The soloists can be male or female and can take their time when performing their parts. This song can be used as an introduction to a program. 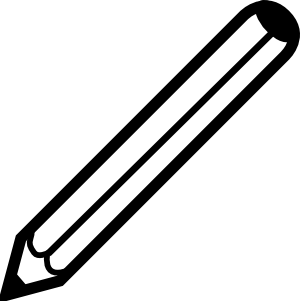 It is intended to welcome the audience. The response from the choir “Hololo hololo” is jubilant and may contain ululating and other traditional African noises. Simple hand gestures and waving towards the audience are appropriate. The choir may choose to walk onto stage while singing this piece. For an authentic performance, see the Tuks Camerata performance on YouTube.